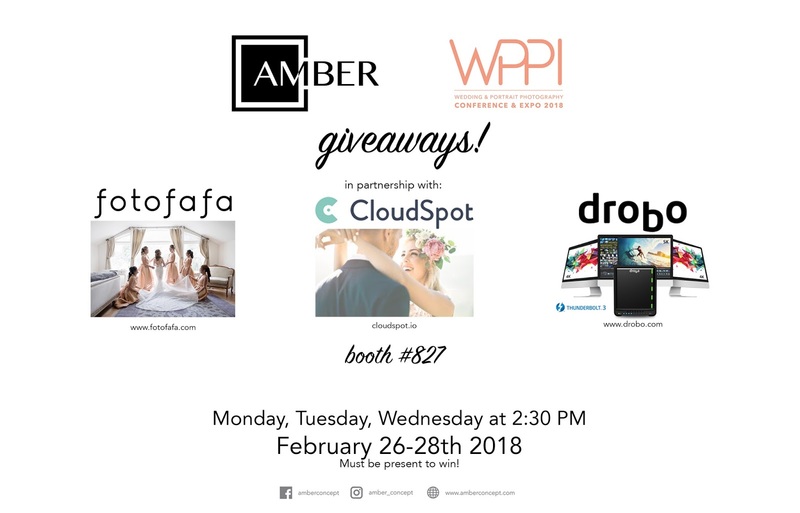 As we are gearing up for WPPI, we want to share some special giveaways from our Friendors (vendor friends) that we partnered up with! Every day we will be giving away something new at 2:30pm, Booth #827 from February 26-28, 2018! Please bring your Business Cards to enter, must be present to win! See you there! Feel free to email us at cs@amberconcept.com for questions! 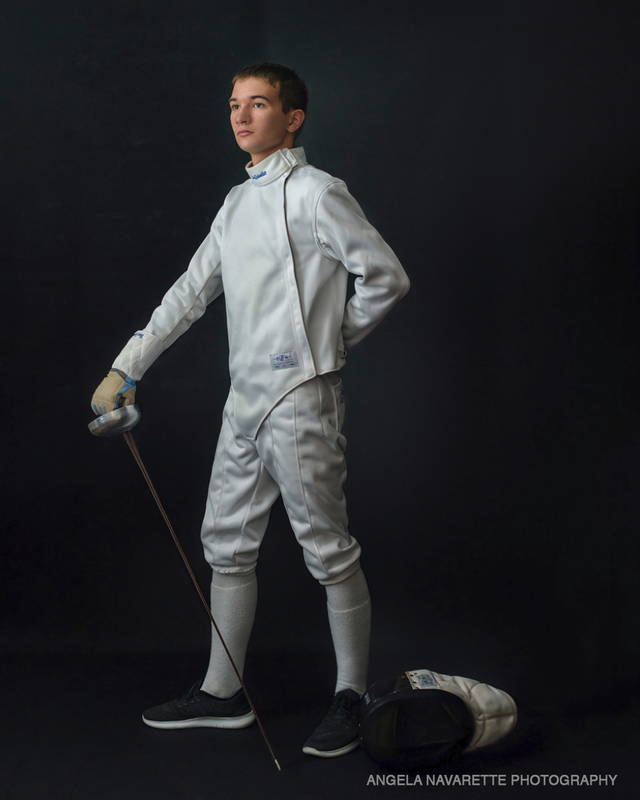 Will you be at WPPI this year? As we're gearing up for WPPI for our second year, it was so fun to watch this video from 2017! Come take a look! Visit us, Amber Concept at Booth #827. See you there! It's that time of year again! 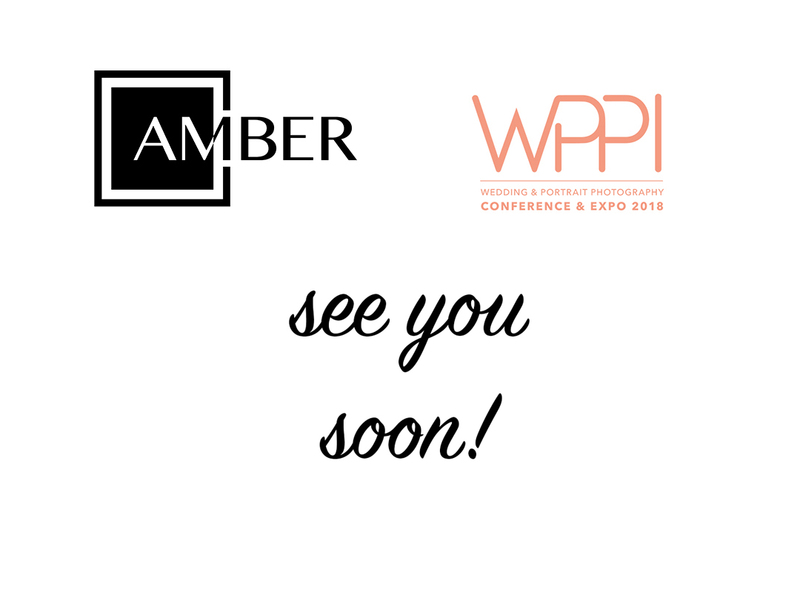 It's our second year at WPPI and we are so excited to be back! While we are busy preparing for WPPI, we want to make sure we have a chance to see each and every one of you, so please come and stop by! We have some really special and exclusive promotions only for WPPI - something that we have never done before! Our booth is #827, and we will be in between Sony and Nikon. See you at the WPPI Trade Show February 26-28, 2018. If you need an expo pass, you can get a free one here from our dear photographer, Jeremy Chan. In the meantime, feel free to check out our products at www.amberoncept.com. 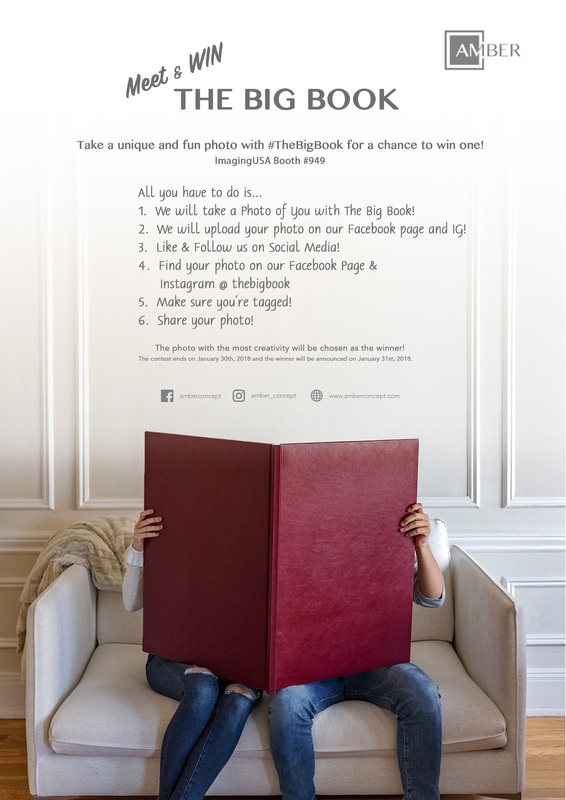 The Big Book was surely a staple here at our Amber Concept Booth and one lucky winner who followed ALL these rules AND had the most creative photo taken at our booth had a chance to win The Big Book! Here's Angela's winning photo with PPA's Susan Michal. We watched this photo happen as Susan Michal sat with The Big Book and Angela came swooping down into the splits. 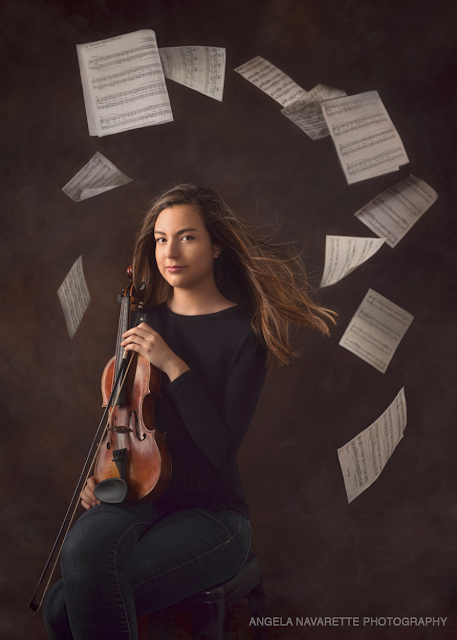 Angela Navarette is a Dallas, Texas based photographer who has been in business for 5 years and focuses on Families, Senior, Children, and Headshots. She loves doing portraiture a lot. Angela said when she wanted to improve her skillset, she started serving on the Guild with David & Luke Edmonson and they have become a huge inspiration to her. Congratulations Angela! 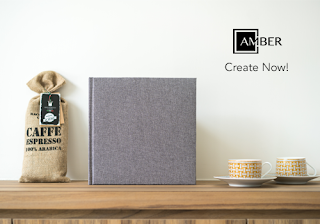 We hope you enjoy your new Big Book! Meet & Win The Big Book is in no way sponsored, endorsed or administered by, or associated with PPA, Imaging USA, Facebook or Instagram. In case of any dispute, the decision of Amber Concept Ltd is final.